Experience the world of Mercedes-Benz. 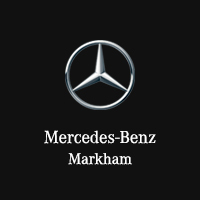 Meet Mercedes me Store Markham, conveniently located at CF Markville. 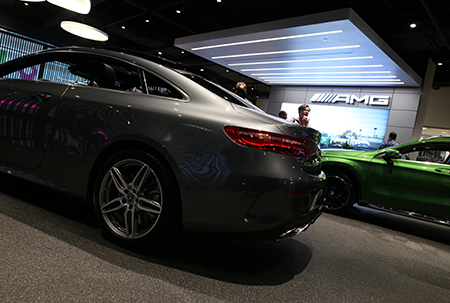 It’s your home to the world of Mercedes-Benz, with expert product advice and incredible on-display vehicles. Get closer to the latest products. 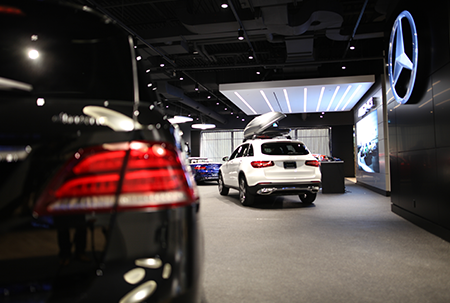 Mercedes me Store Markham showcases the latest and greatest Mercedes-Benz vehicles and products available in the marketplace. 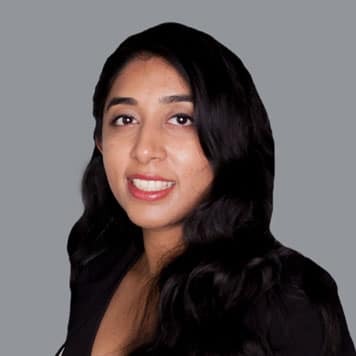 This store is part of the Mercedes-Benz Toronto Retail Group, a network of seven Mercedes-Benz dealerships across the GTA. Enjoy superb selection from an expansive multi-dealership inventory of new and pre-owned Mercedes-Benz vehicles. 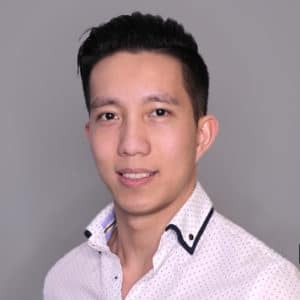 Receive 1 on 1 product advice. 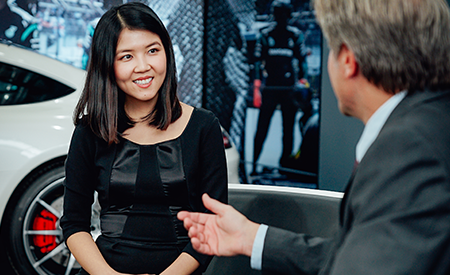 At Mercedes me Store Markham, our Product Advisors are dedicated to providing you with the best possible customer service. Stop in if you have any questions about our vehicles and let us help you find the Mercedes-Benz of your dreams. The Mercedes-Benz Collection is created for those who appreciate beautiful design and high quality workmanship, just like our vehicles. There’s something to satisfy everyone’s taste. 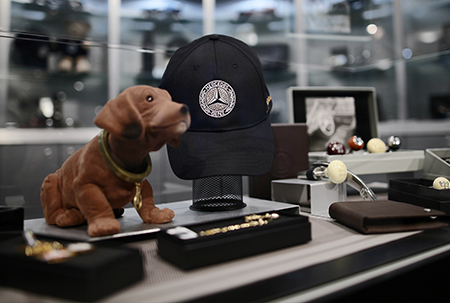 Shop Mercedes me Store Markham to find Mercedes-Benz collection items for you or your loved ones. Express your passion for the Mercedes-Benz brand.